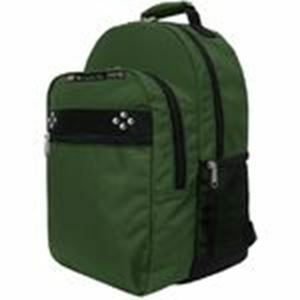 This premium backpack is both durable and versatile with 7 total pockets to keep all your gear organized and can easily accommodate a laptop computer. With adjustable, padded shoulder straps. Made in USA. Limited lifetime warranty.